What’s more romantic than spending Valentine’s Day in Venice, Milan, San Francisco, Paris or Prague? 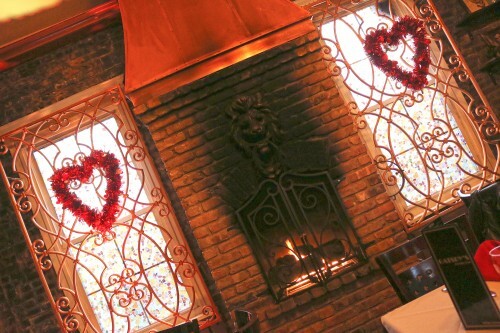 But if you can’t make it there, surprise your Valentine with an intimate dinner for two at Staten Island’s most romantic restaurants. The ambiance of these special gems will make you feel as though you’ve been transported through time and space to your dream destination. Get a sense of what it’s like visiting each beautiful city right in your hometown. 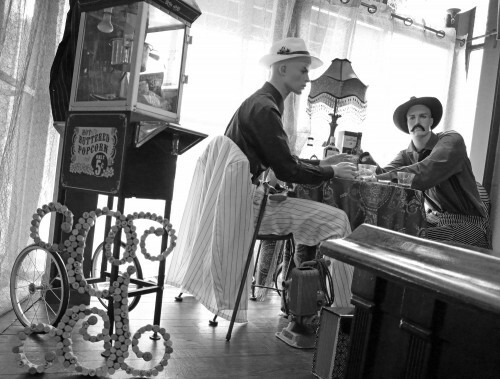 Feel like going back in time and soaking in the elegance and atmosphere of the roaring 20’s? 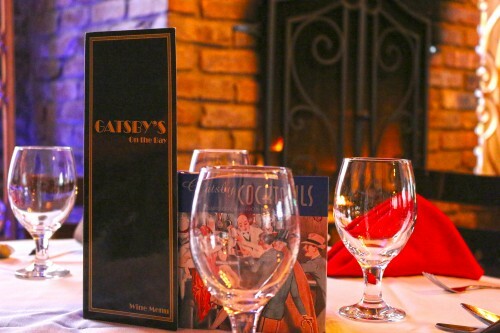 The Great Gatsby on the Bay is perfect for a passionate night out. 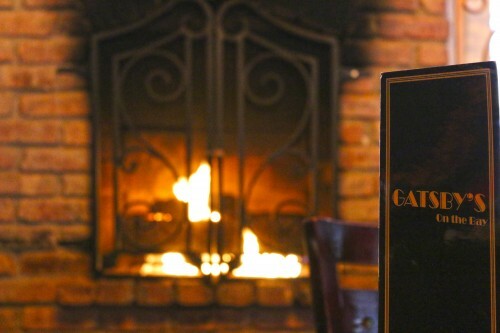 The restaurant’s ambiance is elegant and classy, featuring exposed brick, remnants of the golden years, a grand piano and a cozy fireplace. The jazz band is a perfect backdrop to the theme of this boutique style restaurant. But what truly shines here is the food and excellent service! Be spoiled by the attentive servers that greet you with smiles. Experience an array of mouthwatering dishes that will have you coming back for more. Thinking of visiting the magical city of Venice? 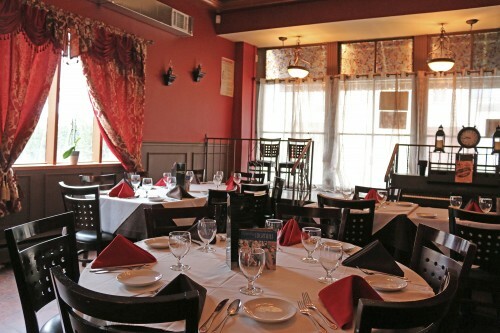 Then South Finn Grill is a perfect choice offering beautiful dining rooms and water views. 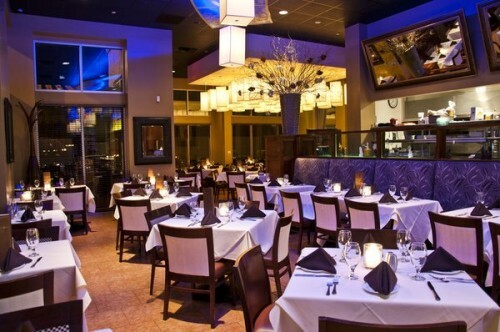 This restaurant is for seafood lovers and is perfect for a special occasion. 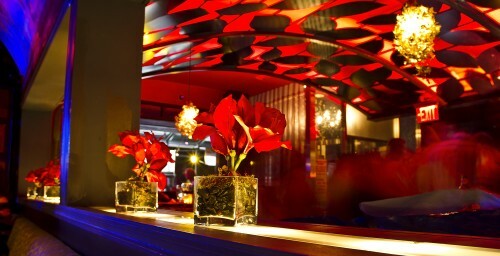 As soon as you enter through the doors you’ll feel a certain level of sophistication that this establishment offers. The romantic setting is infused with fine decor and breathtaking views of the water. You’ll find a creative menu with lots of seafood options, from a satisfying raw bar selection to beautifully presented cooked fish entrees. There are steaks and chops for meat lovers as well. This is the kind of place you visit to celebrate, so order a glass of wine and indulge. In season, explore the outdoor seating area. What about a quick visit to New Orleans for a fun date with your loved one? This restaurant has you covered! This charming place is a neighborhood favorite that keeps locals buzzing. The combination of exposed brick walls, red velvet drapes, crystal chandeliers and candlelight add warmth to the overall ambiance of the restaurant. 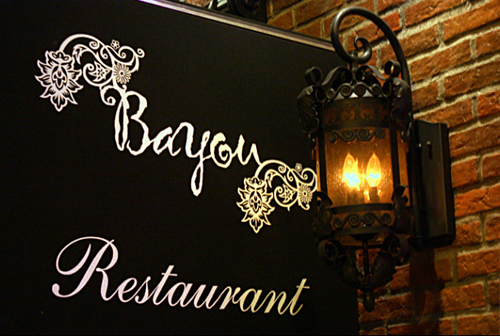 Enjoy the New Orleans inspired cuisine that has already built a reputation for providing an unforgettable dining experience. 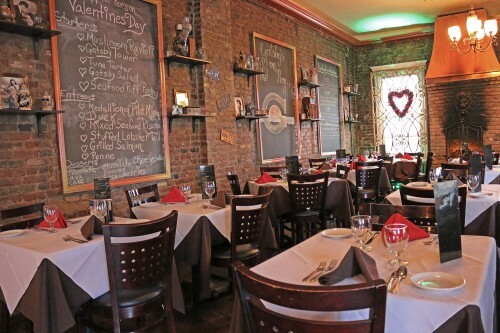 This off the beaten path Staten Island gem is a perfect intimate dinner spot. Want to be daring and impress your date? Order the alligator bites, you’ll be pleasantly surprised. If you haven’t been yet, this needs to be your next destination. Our next stop will take you to one of Staten Island’s most beautiful eatery. As you open the door you’ll be greeted with a warm and elegant foyer and an attentive host. 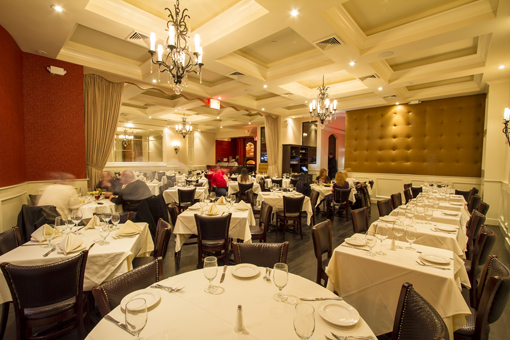 Walk inside and you will notice great attention to detail in decor and style that is carried throughout the restaurant and that underlines the formality of the space. The interior consists of two spaces; a lofty lounge bar area with an expansive bar for eating and drinking, and a well-appointed formal dining room with a brick pizza oven. Each plate that comes out of the kitchen is beautifully presented. Try any dish and you will have a sense of how much attention is paid to the quality of the ingredients. The Filleto alla Griglia, Pasta con le Sarde, Portobello dello Chef and Pizza Margherita are all outstanding and flavorful. 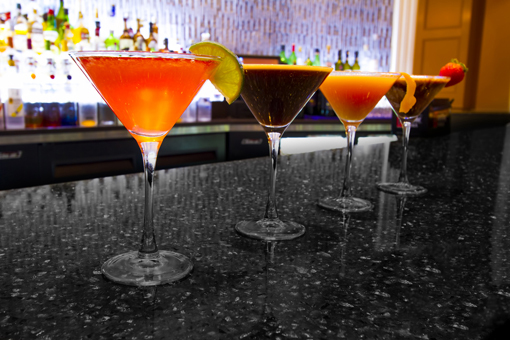 Of course there’s a variety of fun specialty cocktails (try any) and an extensive wine list (they have a wine cellar too). And you should definitely save room for dessert, their Nutella-stuffed pizza which comes fresh from the pizza oven topped with strawberries and ice cream is out of this world and a perfect excuse to cheat on your diet. 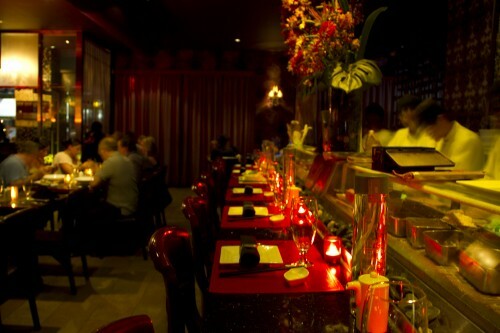 Last, but certainly not least, Fushimi is one of the finest traditional Japanese restaurants on Staten Island. 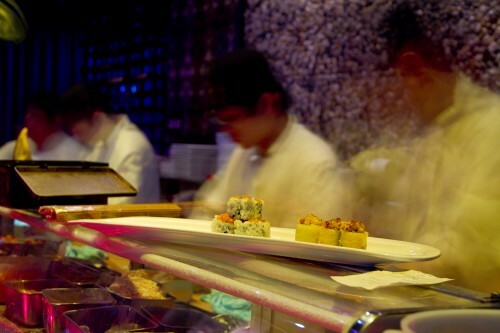 Fushimi Japanese Cuisine & Lounge is a perfect place to go when you’re in the mood for some delicious sushi. The restaurant offers sleek and upscale decor, a romantic outside terrace, Asian inspired entrées, and a sushi bar where you can watch the sushi chefs at work while sipping on one of the signature cocktails. 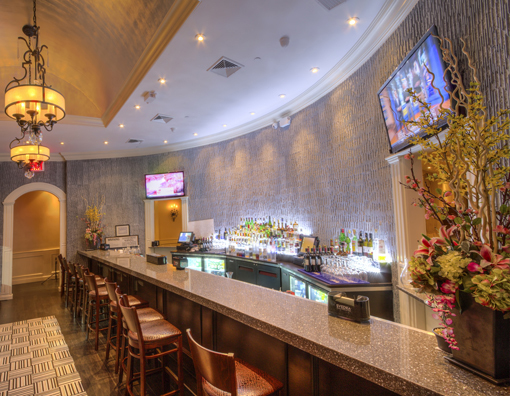 This trendy lounge is great for a night out with your better half.